Get in contact with us for more info or a free no obligation quotation. 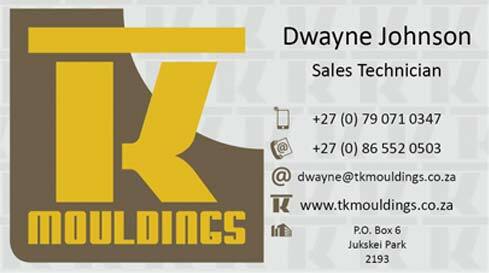 TKM have done everything to make sure you can get in contact and experience our amazing service first hand. 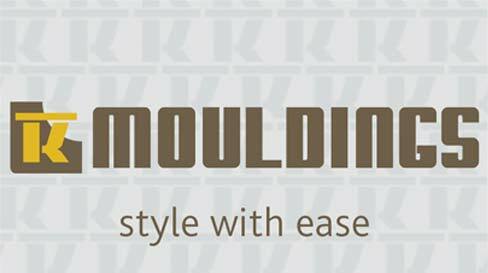 TK Mouldings have set up various avenues for you to be able to contact us. Try calling us, emailing us or even try using our new postcard service. Enter all your details and click submit so that our experienced Sales Technician can contact you to answer your questions or give you a free no obligation quotation. If you are looking at doing a minor change to a spare room by adding some stylish cornicing or dado rails down the stairwell, go take a look at our products and use their unique codes and contact us, our Sales Technician will do their absolute best to help you. Pricing could even be cheaper than you anticipated and end up getting a new wooden floor with stunning skirting boards to match. TKM are your one stop service shop, we will supply, deliver and fit everything you ordered in no time and make sure it looks better then when our technicians arrived.